Business consulting with compassion and flair for your needs! 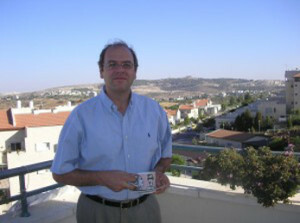 Michael Horesh has a proven track record as a business coach and consultant in Israel. Working across a range of industries and commercial sectors over the past 30 years, Michael has developed an astute understanding of how companies function. He works with clients to help them realize their goals, and the impact of his suggestions is felt directly on their bottom-line profit and loss statements. Michael has guided start-up businesses from the concept stage to sales. 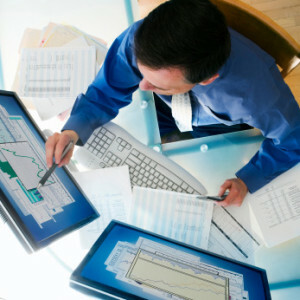 He ensures that established companies can increase output by re-deploying resources. He helps corporations to realign their cash-flow in order to put cash back into their business and into the bank accounts of their owners. The surprising fact is that businesspeople often strive for commercial success but become mired in the details and frustrated by the lack of progress. It is like an airplane, circling but not landing, as it runs out of fuel. Eventually managers and owners realize grudgingly that their actions (or inactions) are holding them back and clouding their vision.